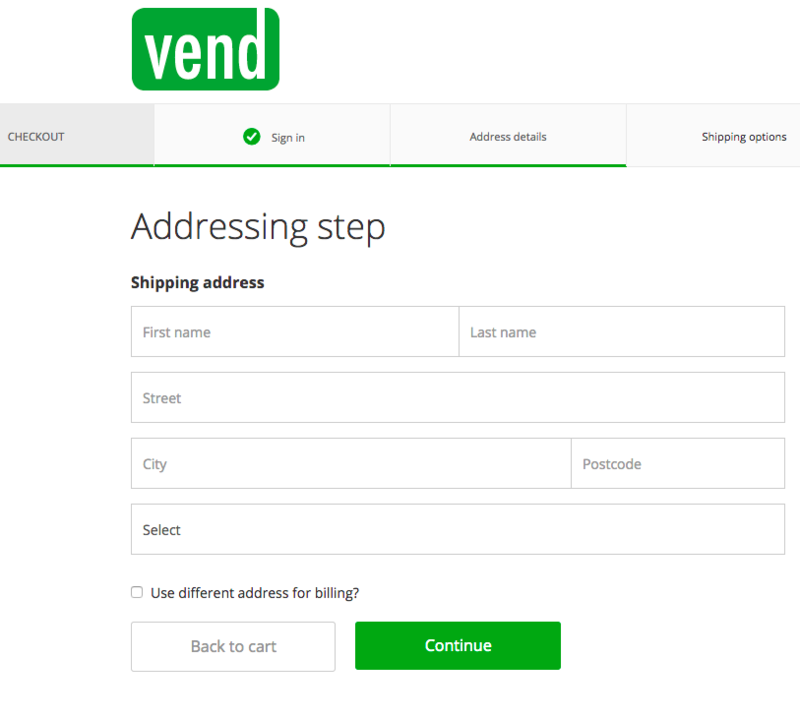 Customise Your Checkout in Vend Ecommerce – How can we help? These settings determine how the screens look after the customer clicks Check Out. There's a limited amount you can customise on this page. Set your Logo: This needs to be an image URL (uploads are coming soon), but you can use the URL of the logo you set up as part of your theme. Choose Copy Image URL and paste that URL into here. 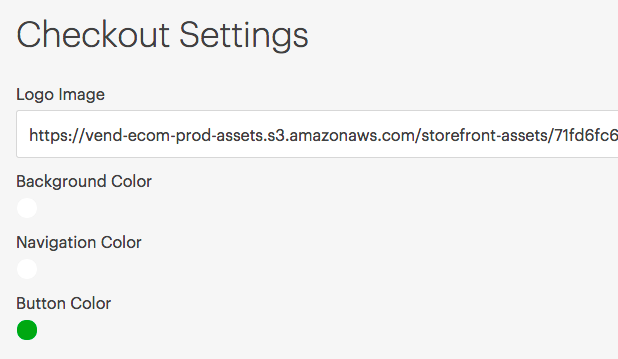 Background colour: This is the colour of the main part of your checkout page. Navigation colour: This is the colour of the bar at the top of the page. Button colour: The colour of the buttons used to move to the next step. Click Update to make your settings live. For more information on Vend Ecommerce, check out this article.